LOS ANGELES COUNTY – Supervisor Kathryn Barger will introduce a motion Tuesday to direct the Office of Child Protection, law enforcement and child protective services to review the history of contacts with the family of Anthony Avalos and identify any system breakdowns and overarching issues that may have impacted access to services. Her motion also asks for an assessment of staffing levels and adequate supervision for the Department of Children and Family Services (DCFS) offices in the Antelope Valley, as well as the integration of law enforcement with DCFS in child abuse and neglect referrals. Specifically, Barger’s motion directs the Office of Child Protection to collaborate with DCFS, the Los Angeles County Sheriff’s Department, and any other agencies that may have had contact with the family in the Anthony Avalos case, to review the history of contacts and identify any systemic issues that may have impeded the coordination of services. 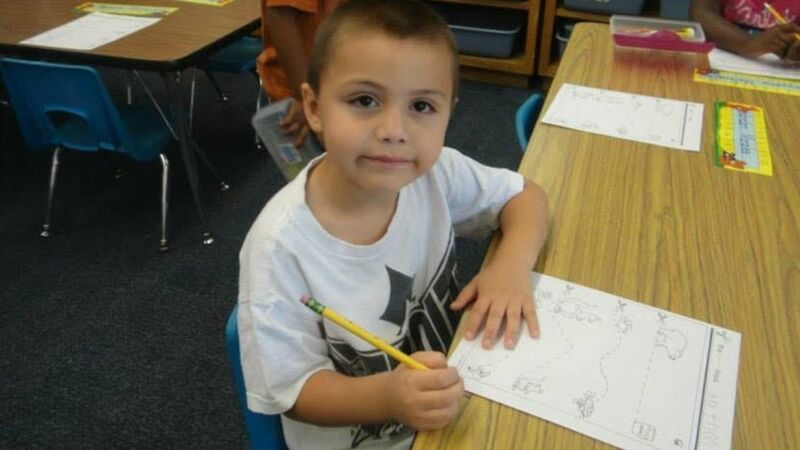 The Board of Supervisors established the Office of Child Protection as a way to transform the child welfare system and ensure an integrated approach to child protection in response to the murder of Gabriel Fernandez in 2013, which also occurred in the Antelope Valley. In her motion, Supervisor Barger proposes directives to improve care and oversight, including an instruction to DCFS to assess and report back on social worker staffing levels in the Antelope Valley regional offices based in Lancaster and Palmdale. The department will also be instructed to initiate a quality assurance team to review random samples of cases and conduct targeted reviews. Additionally, the county’s Health Agency will review and recommend improvements to the quality of care, availability, and appropriate staffing resources at the county’s medical hub in the Antelope Valley. Finally, the Office of Child Protection will report back on the ongoing collaboration of law enforcement with DCFS in child abuse and neglect referrals, especially with the enhanced utilization of the Electronic Suspected Child Abuse Reporting System (ESCARS) and other protocols identified by the Blue Ribbon Commission on Child Protection, and identify any issues that still need to be addressed. “While we mourn and avow to prevent such senseless abuse, we need to assess the services and programs in place throughout the county, with a focus on the Antelope Valley and the quality and accessibility of programs and services for families in the region,” she added.